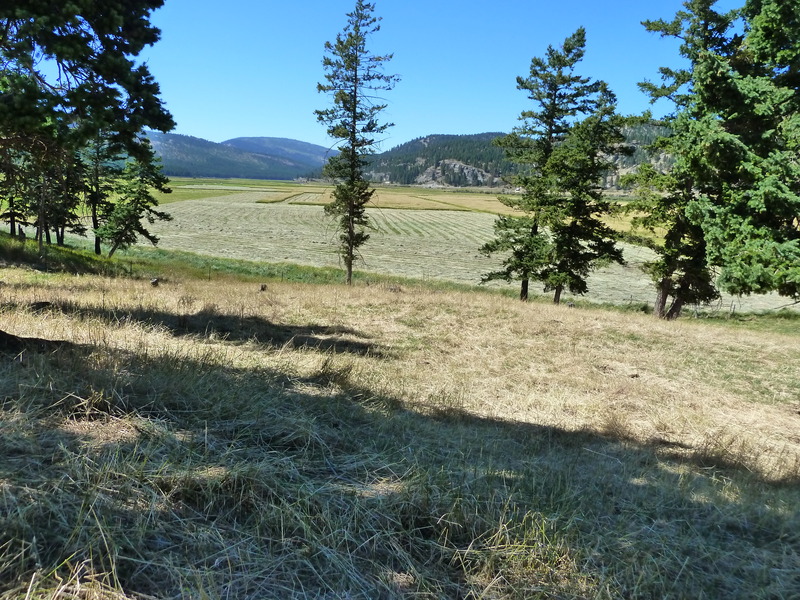 Flathead Land Trust has been awarded two grants to purchase a conservation easement on nearly 50 acres around Smith Lake west of Kalispell. 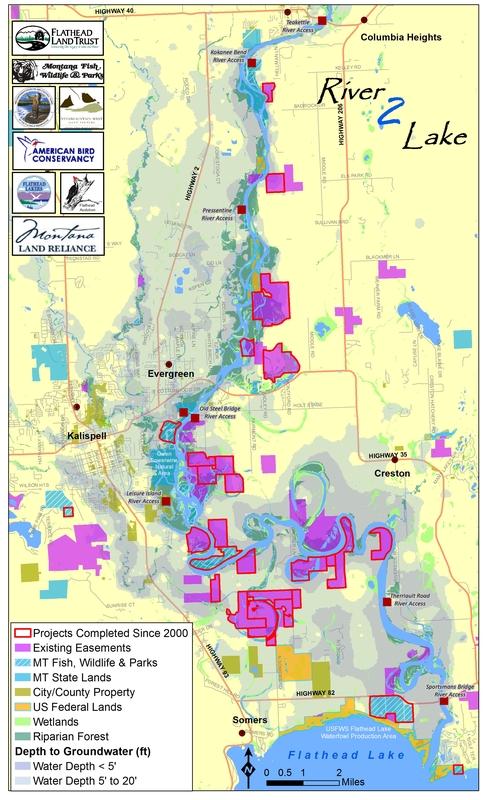 The Small North America Wetlands Conservation Act (NAWCA) grant and a Traveler’s for Open Lands grant will help protect nearly 50 acres near Smith Lake, west of Kalispell, and increase protection of a significant wetland complex used by tens of thousands of migratory birds. The Smith Lake wetland complex is a 1,600-acre block of conservation that includes the U.S. Fish and Wildlife Service Smith Lake Waterfowl Production Area and private lands with conservation easements held by Flathead Land Trust, Montana Land Reliance, and Natural Resource Conservation Service. Under the proposed conservation easement, the land will continue to be managed as a farm under private ownership and the seasonally flooded haylands on the property will always continue to provide important wetland habitat for migratory birds. NAWCA provides matching grants to organizations and individuals who have developed partnerships to carry out wetlands conservation projects in the United States, Canada, and Mexico for the benefit of wetlands-associated migratory birds and other wildlife. From September 1990 through September 2013, approximately 5,000 partners in 2,326 projects have received nearly $1.28 billion in grants. They have contributed another $2.68 billion in matching funds to affect 27.5 million acres of habitat. Travelers for Open Land, launched in 2009, is a partnership between businesses, private land owners, and land trust organizations to conserve open lands, wildlife habitat, working farms and ranches and recreational lands, which comprise Montana’s irreplaceable landscape for present and future generations. Traveler’s grants have helped FLT with several conservation projects. To learn more about participating businesses and conservation funded by the program click here. 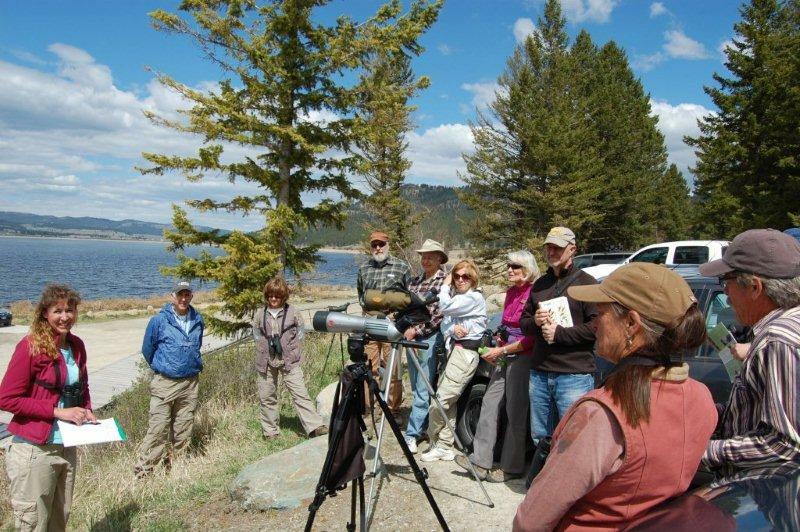 Flathead River to Lake Initiative partners will be offering a Bird Tour around Smith Lake and the Smith Valley on Saturday, March 22, 2014. Please contact Laura Katzman, Land Protection Specialist, Flathead Land Trust, at (406) 752-8293.